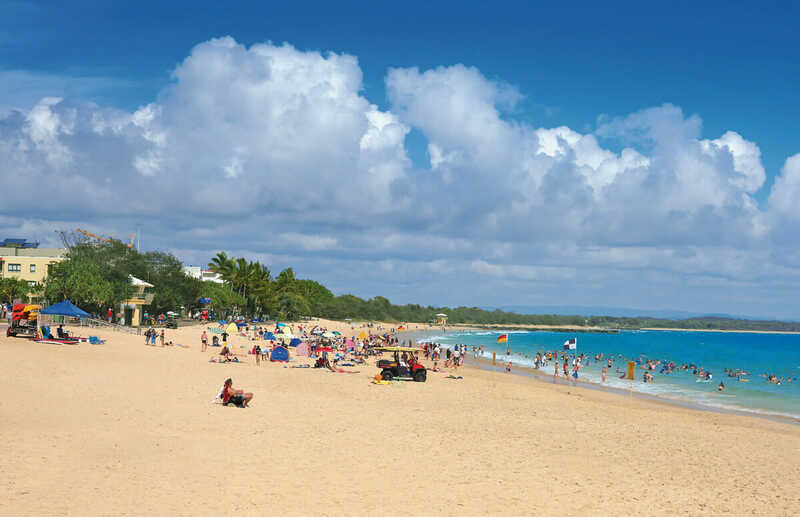 Noosa Main Beach is a popular location for kids because it’s got smaller waves and shallower water. The surf schools provide rash vests, surfboards and lots of encouragement from friendly instructors who promise to have you up on your feet by the end of the day. When you’re finished on the beach there are lots of places for an ice-cream or something to eat.